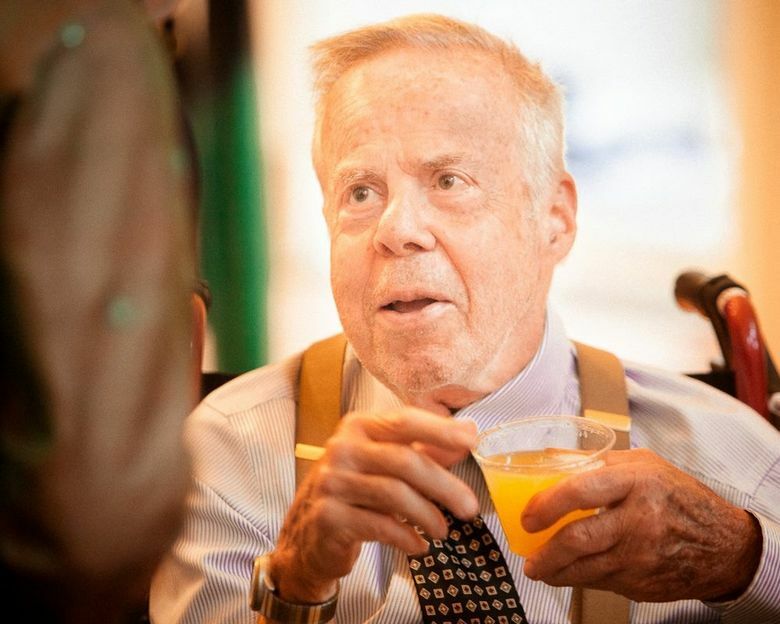 SEATTLE (AP) — Dr. Robert Spitzer — a psychiatrist who played a leading role in establishing agreed-upon standards to describe mental disorders and eliminating homosexuality’s designation as a pathology — died Friday in Seattle. He was 83. Spitzer died of heart problems, said his wife, Columbia University Professor Emerita Janet Williams. The couple had moved to Seattle from Princeton, N.J., this year. Dr. Spitzer’s work on several editions of the Diagnostic and Statistical Manual of Mental Disorders, or the D.S.M., defined all of the major disorders “so all in the profession could agree on what they were seeing,” said Williams, who worked with him on D.S.M.-III, which was published in 1980 and became a best-selling book. “That was a major breakthrough in the profession,” she said. Spitzer came up with agreed-upon definitions of mental disorders by convening meetings of experts in each diagnostic category and taking notes on their observations, The New York Times reported. Dr. Jack Drescher, a gay psychoanalyst in New York, told The Times that Spitzer’s successful push to remove homosexuality from the list of disorders was a major advance for gay rights. “The fact that gay marriage is allowed today is in part owed to Bob Spitzer,” he said. In 2012, Dr. Spitzer publicly apologized for a 2001 study that found so-called reparative therapy on gay people can turn them straight if they really want to do so. He told The Times in 2012 that he concluded the study was flawed because it simply asked people who had gone through reparative therapy if they had changed their sexual orientation.